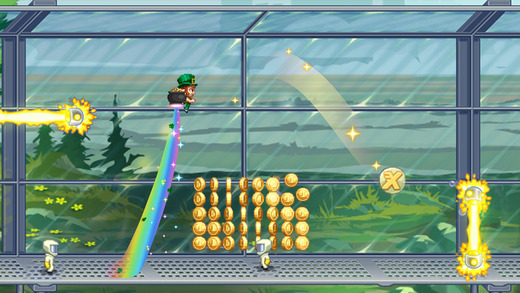 Home #ADDICTIVE Jetpack Joyride – Our review of a “classic” game we all love! 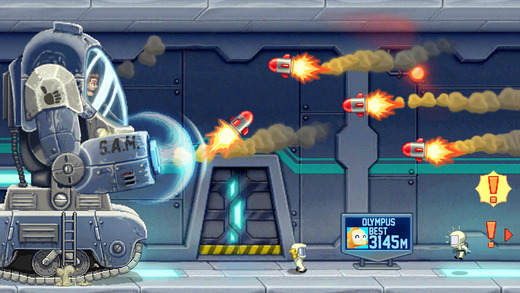 Jetpack Joyride – Our review of a “classic” game we all love! 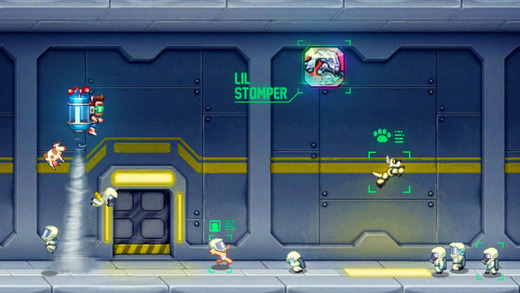 Played using a simple “tap to initiate jetpack” gameplay system, Jetpack Joyride was “originally” a game about mostly running/jumping and avoiding obstacles. Pretty simple. Now, Jetpack Joyride is still a game about running and avoiding obstacles, but with an incredible number of powerups and gimmicks to help you out along the way! With massive Robots, Dragons, Pets, and even Nerd-Repellant(!) to make your run just that little bit more interesting, Jetpack Joyride is a classic game that seems to just get better and better! 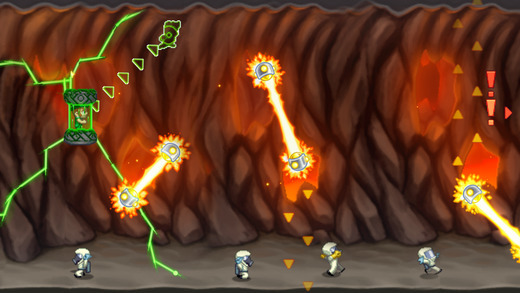 Check out some more awesome games on Edamame Reviews now that you’ve “heard” about Jetpack Joyride. 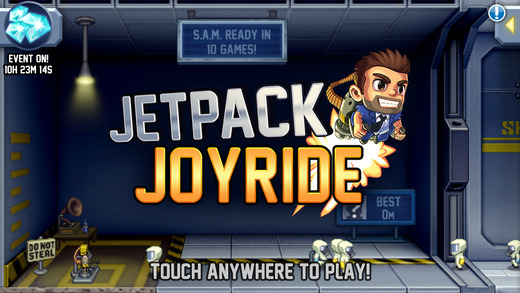 Give Jetpack Joyride a try for yourself!